Located in Tías, Apartamentos Zalabar offers accommodation with free WiFi and flat-screen TV, as well as an outdoor swimming pool and a terrace. All units come with a patio with pool views, a kitchen with an oven, and a private bathroom with shower. All units are air conditioned and include a seating and/or dining area. Puerto del Carmen is 2 km from the aparthotel, while Playa Blanca is 30 km away. 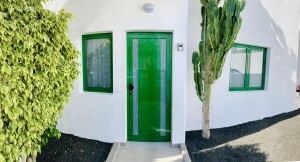 Lanzarote Airport is 9 km from the property. 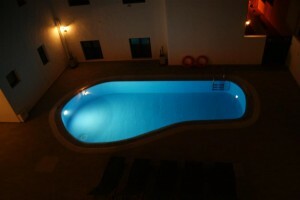 This is our guests' favourite part of Tías, according to independent reviews.